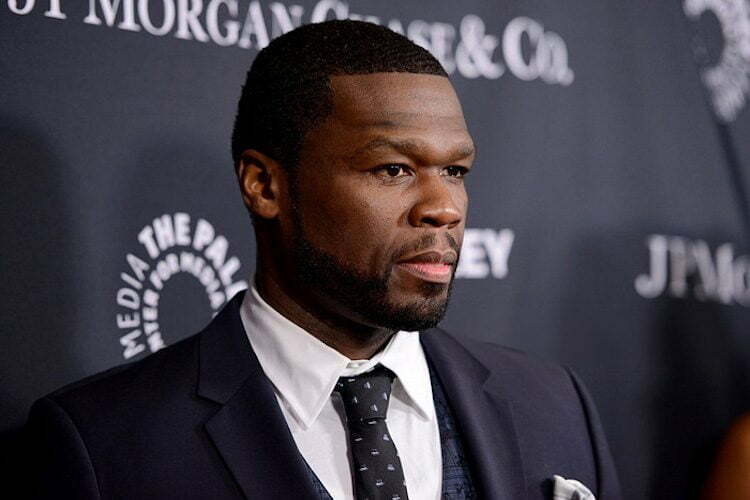 50 Cent has finally settles his bankrupcy case after a judge approved his $23 million plan to settle his debt over a fivee-year period. That’s one more reason for the rap mogul to celebrate his 41st birthday today. TMZ reported that 50 Cent has agreed to pay out $23 million over the next five years with $17 million going to Sleek Audio and $6 million going to Rick Ross baby mama Lastonia Leviston. Both Sleek and Leviston won multi-million dollar lawsuits against the rapper last year. The headphone company sued the G-Unit chief claiming that he sniffed them out of a deal on headphone partnership. 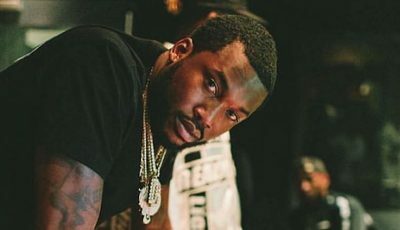 Leviston sued 50 Cent for leaking a sextape with her and the rapper’s nemesis Rick Ross. It’s been almost a year since 50 Cent filed for chapter 11 bankruptcy saying he did it for his own protection.